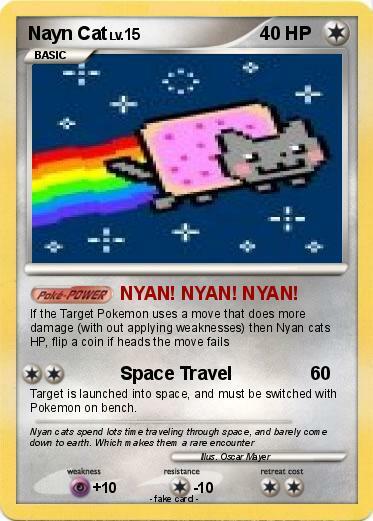 Attack 1 : NYAN! NYAN! NYAN! Target is launched into space, and must be switched with Pokemon on bench.